Not only do clients want modern and appealing floor covers, they also want products that are robust and moisture-resistant. 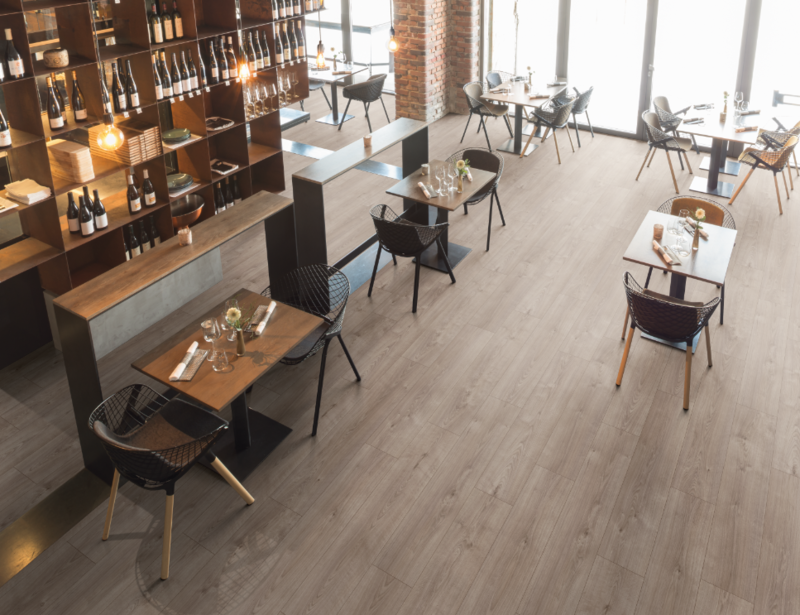 EGGER has launched a comprehensive range of Tyrolean wood-based flooring products that offer a solution for virtually any application area. The Aqua+ Laminate flooring is one of the latest products to quickly gain popularity in the industry. The technology used during the manufacturing means that Aqua+ can comfortably fit into kitchens, bathrooms and entrance halls. It is moisture-resistant, natural, particularly robust and equipped with a top layer of odourless, emission-free and microscratch-resistant TPU (Thermoplastic Polyurethane). The modern floor cover also has a double seal to ensure that floor won’t be affected by damp air or water splashes. The brand offers a product for almost any interior design and style need. With an extensive selection of authentic wood and stone décor, not only will designers have a high-performance product, but also one that can meet their exact aesthetic requirements. Thanks to its extreme resistance and non-slip surface, the design floor is also the perfect solution for commercial applications and all rooms which receive a lot of traffic. EGGER products are available from Azura Distributors, leading importers of internationally renowned quality wooden floor brands. For more information, contact Azura Distributors on +27 (10) 599 5999 or via www.azura.co.za.